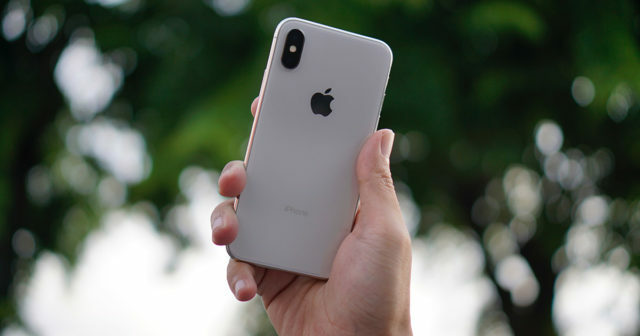 Although we have no official confirmation that the sales of this year's iPhone are not good, there are only forecasts of analysts , the steps that Apple is taking us to believe that they are really having problems selling their iPhone . A few days ago we saw Apple doing a hidden discount on the iPhone XS and XR in its Apple Store. Covered because they made it through the Give Back platform , offering users 100 dollars more than normal for their old iPhone . But this is not all, according to Bloomberg indicates today, this type of marketing strategies will be more aggressive by Apple in the near future. Everything seems to indicate that the iPhone is not selling as well as Apple wanted . The reasons may be many and we could be very much debating, but Apple seems to have a plan to improve these sales. As reported by Mark Gurman this morning, the promotions we saw the other day are not going to be sporadic. Apple has mobilized its marketing department to focus exclusively on improving iPhone sales . With this type of campaign, like the one we saw weeks ago of lowering the price of the iPhone XR in Japan , Apple expects to pass the hole in sales also taking advantage of the Christmas period. In addition, Gurman reports that employees of the Apple Store are also aware and are offering these discounts to customers. Does this mean that we could see a drop in the price of the iPhone? It is not something probable but it is not necessary to discard it . Nor would it be the first time, the original iPhone under its price 200 dollars a few months after going on sale. In addition to this type of promotions, from 9to5mac have realized some slight changes in the Apple Store Online . 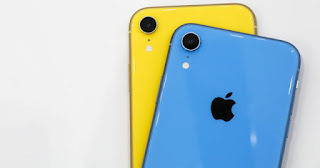 For example with the iPhone XR, which now includes a more detailed description. We will see if this kind of strategies work for Apple to sell new iPhone, but perhaps it is a wake-up call for the company that serves to put the brakes on the price escalation of recent years .